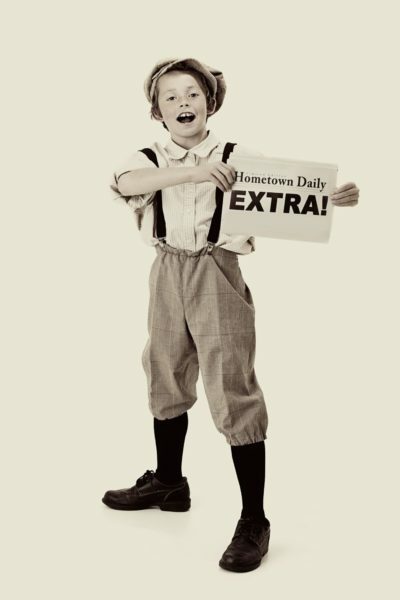 Just 4 Kids Children Salon - In The News - Read Why We are News Worthy! 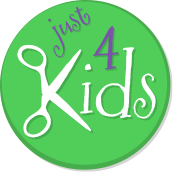 Look – Just 4 Kids Children Salon is In the News! Just 4 Kids Children Salon – In the News! Check out Just 4 Kids Children Salon In the News – The Demographic of Hoboken has changed drastically over the past four or five years. Then, Hoboken was once a hot bed of New Jersey 20-something nightlife. Despite this history, the Hoboken landscape has transformed into an upscale urban community. It is currently an ideal choice of residence for thousands of young and trendy families! Just 4 Kids Salon and Spa solves a very fundamental problem in town. We offer the ONLY children-specific beauty services in Hoboken! Also, we are a company on the move, and are regularly in the news! Finally, check out some of the recent exposure we have received below. 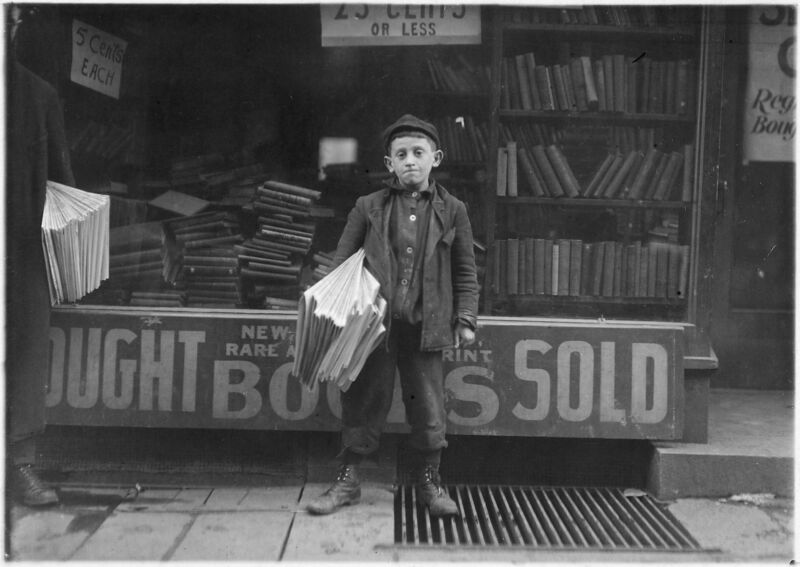 Check out some of the significant press releases and media opportunities below. Correspondingly, you will see that Just 4 Kids Salon is a company that is regularly in the news! Kids Fashion Show Feature on Lady Savant! Do you have a question? Perhaps a story idea that you think Just 4 Kids Salon would be a good fit for? Excellent! Please contact us by telephone or by email on the Contact page, and ask to speak to a manager. Likewise, we will return your inquiry as soon as possible. Thanks for checking out our children salon in the news page, as well as our social media platforms! Call Today at (201) 653-KUTS (5887) to Book an Appointment, or book an appointment on our website by clicking “Book an Appointment”.